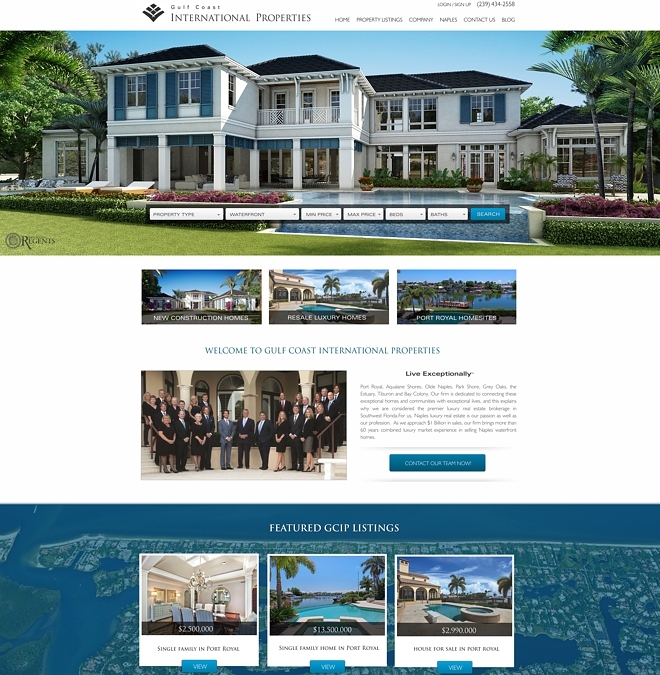 Realty Web Syndicate specializes in creating quality websites for real estate brokers. 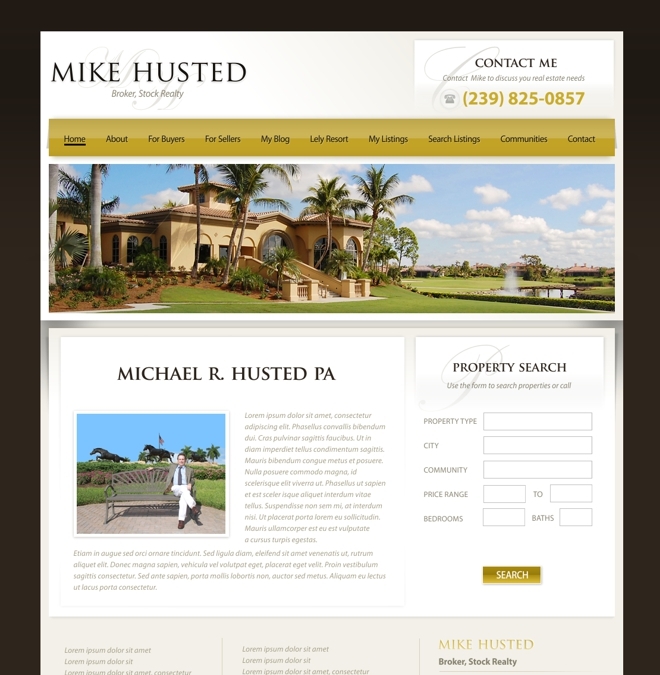 We are experts in building successful real estate websites that generate leads. Realty Web Syndicate is constantly working with other real estate professionals to increase our real estate website features, design, marketing tools. 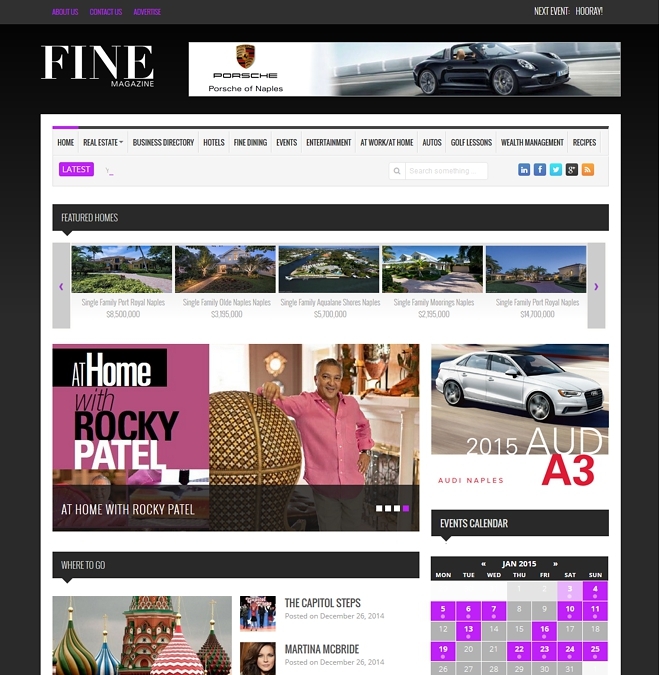 Our commitment to the latest internet technologies ensures your website will produce results. With a Realty Web Syndicate website you can expand your existing marketing efforts, retain existing clients, attract new prospects, provide web-based tools for buyers and sellers and much more. We let our clients speak for themselves. Keeps property listings updated — no special skills required to add, delete, or modify listings. Built-in photo management — upload photos via a web browser. If photos are not uploaded for a property listing, a default “photo not available” image will be automatically displayed. Search Engine Optimized (SEO) page links, and optimization features. Secure — no one but the site Administrator or delegated Brokers can modify or add listings. Showcase specific properties — built-in featured listing management allows custom placement and arrangement of special properties. Flexible search — Browse properties according to a definable criteria. Branding is an essential aspect to any real estate company. 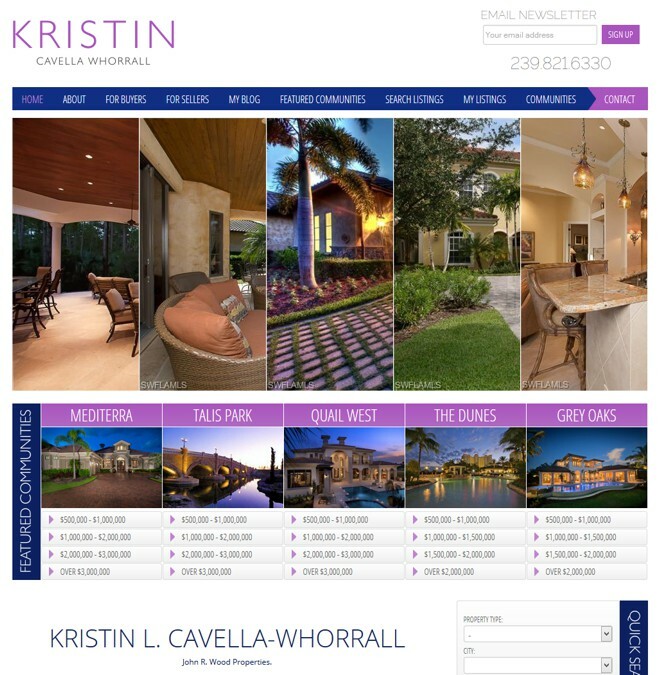 With a custom broker website you can match your companies branding colors and logo, and have a unique looking website that will impact visitors. 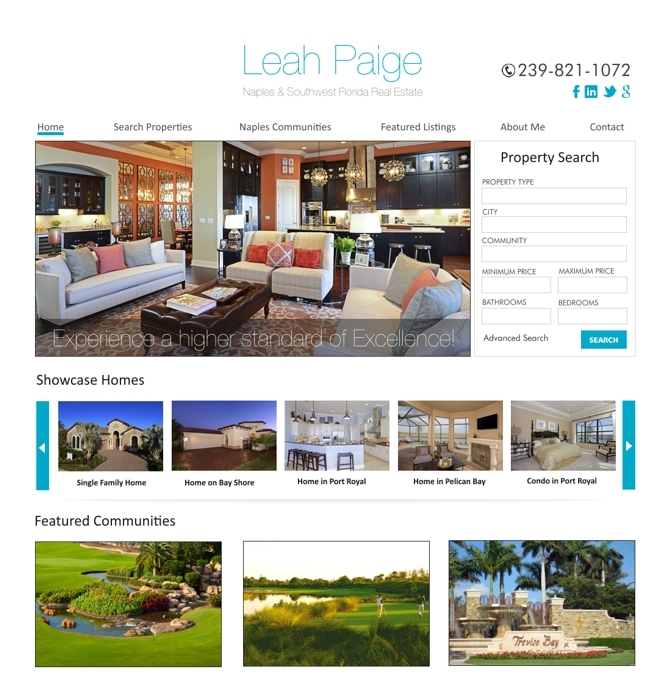 Custom real estate broker websites that focus on search engine performance and, more importantly, conversion of visitors to leads. 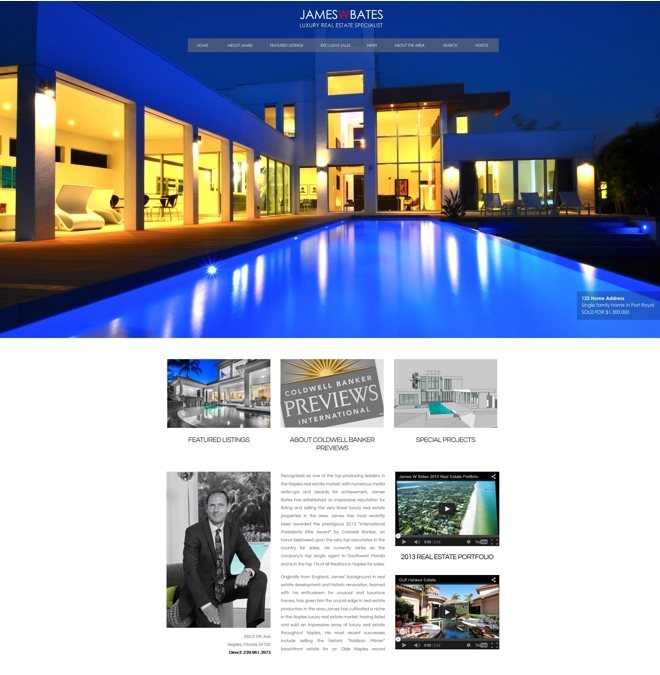 Our custom real estate broker websites are the best tools available in the real estate market.